Find any problem with an Apple device, and sure as carrion crows will rip the still-beating heart from a carcass, class action lawyers will assemble. So it goes with Error 53, the latest (non) issue to befall Cupertino. A quick refresher: some users had been replacing the home buttons on their iPhones, which on a more modern handset, means replacing the fingerprint sensor. From iOS 9 onwards, Apple’s software interprets any unauthorized (read: not performed by an Apple Store) change to the security hardware as an attempted hack, and bricks the phone, giving an “Error 53". 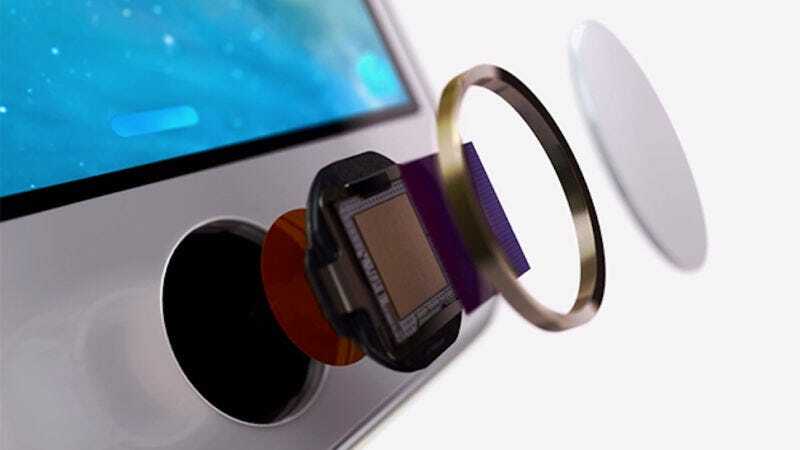 It’s mostly a non-issue, affecting only users who took their iPhones to dodgy third-party repair services for a broken screen—those technicians would replace the screen and the TouchID sensor entirely, causing the phone to give the error. PVCA does have a tiny point that Apple should have notified users in advance of the change; the more likely option, though, is that Apple didn’t appreciate that making its devices more secure would have the unintended consequence (for a tiny minority!) of bricking their devices. Ultimately, you get what you pay for with non-approved, out-of-warranty repairs; sometimes, that’s a bricked phone, and if you’re affected, you’re probably much better off spending your time moving to a new handset than jumping on a doomed lawsuit.